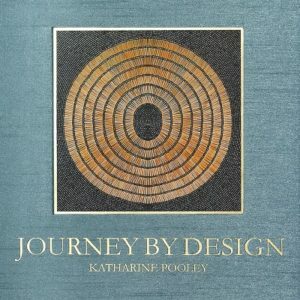 Ships from and is sold by Interior Anthology. 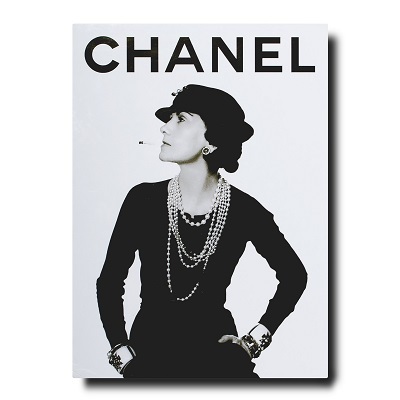 One of the most visible personalities of her era, Gabrielle Chanel invented a style synonymous with modernity and chic. She had the ability not only to predict the evolution of contemporary fashion, but also to see its future better than any other designer of her time. Through her adventurous spirit and flair for the daring, Chanel created a brand that reflects her personal style and individuality. 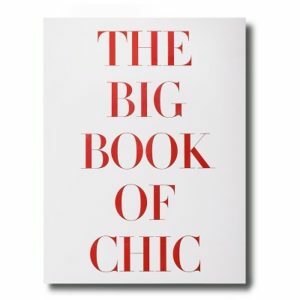 Through vivid images and quotations, the Chanel Set of Three carefully dictates the unique style that continues to impact fashion today.